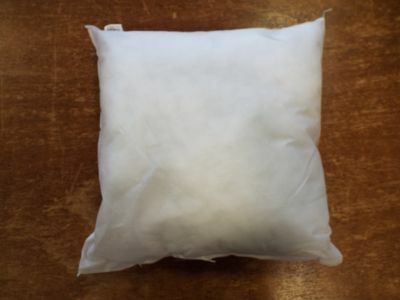 Feather and Fibre pads available in a variety of sizes. 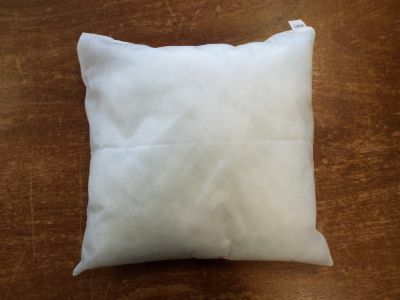 Feather cushions made with a cotton case. 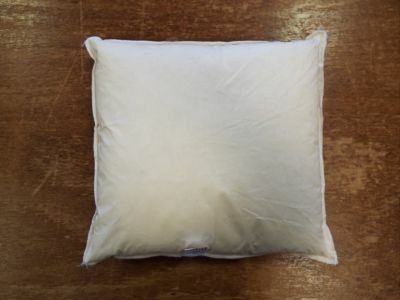 Our high quality feather cushion pad is ideal for adding support and comfort, available in a range of sizes. 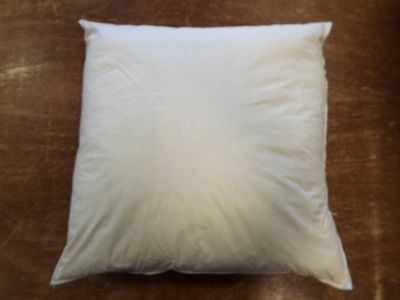 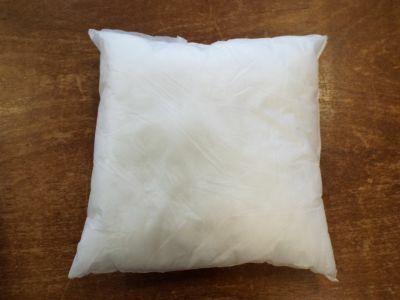 Fibre cushion pads create a plump cushion with a medium to firm feel, suitable for all suite, scatter and bolster cushions. 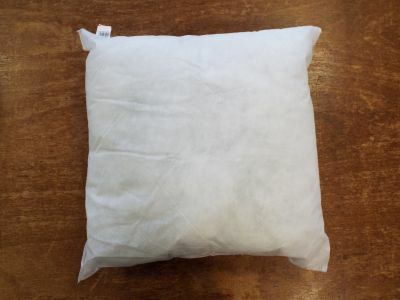 A 26" feather cushion pad stuffed with 100% duck feather. 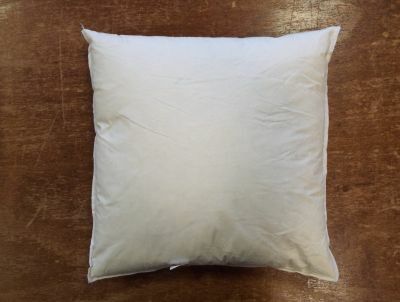 A 24" feather cushion pad stuffed with 100% duck feather. 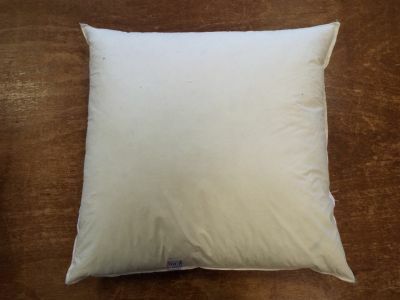 A 22" feather cushion pad stuffed with 100% duck feather. 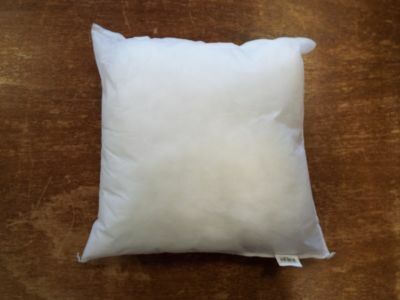 A 20" feather cushion pad stuffed with 100% duck feather. 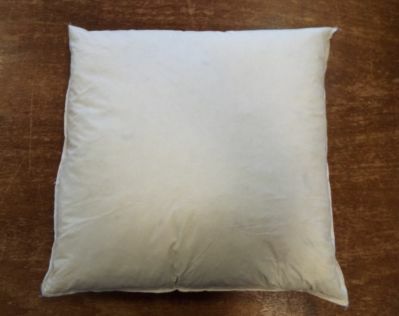 An 18" feather cushion pad stuffed with 100% duck feather. 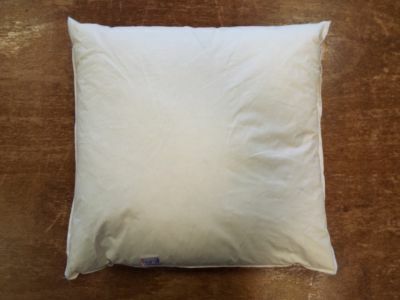 A 16" feather cushion pad stuffed with 100% duck feather. 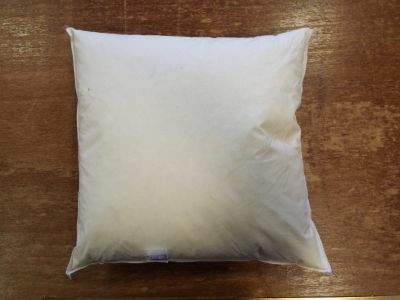 A 14" feather cushion pad stuffed with 100% duck feather.